Ben Quilty, Omid Masoumali, 2016. Oil on linen, 130 x 110cm. PHOTO: BRENTON MCGEACHIE. 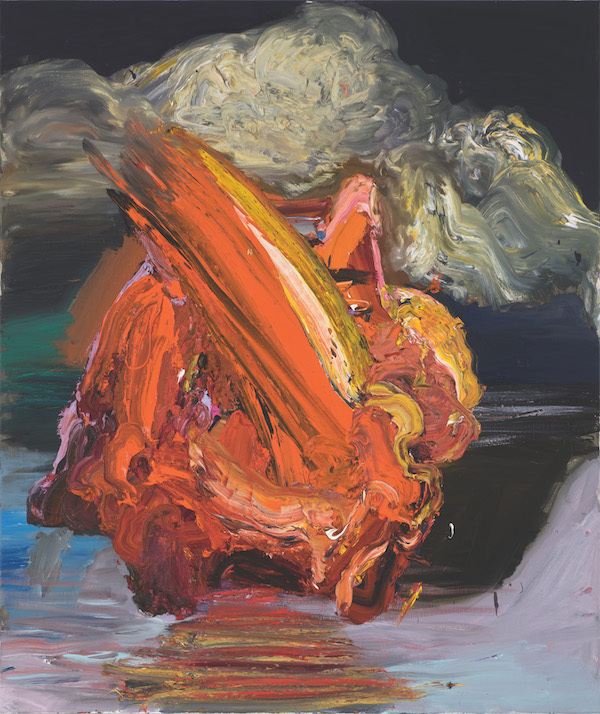 The Art Gallery of South Australia presents the first major survey exhibition of one of Australia’s most acclaimed contemporary artists, Ben Quilty. The exhibition extends from Quilty’s early reflections on the initiation rituals performed by young Australian men to his experience as an official war artist in Afghanistan and his campaign to save the lives of Bali Nine pair Andrew Chan and Myuran Sukumaran. The exhibition also includes works inspired by Quilty’s visits with author Richard Flanagan to Lebanon, Lesbos and Serbia, his revisions of the Australian landscape, and raw, intimate portraits of himself, his family and his friends.